Beaumont, Texas is where Louisiana Cajun meets Texas cowboy. Music lovers flock to the Crocket Street entertainment district, where Zydeco, blues, and country music all thrive. Foodies enjoy the region’s mix of classic Cajun cooking, Southern comfort food, and Texas steakhouse classics. 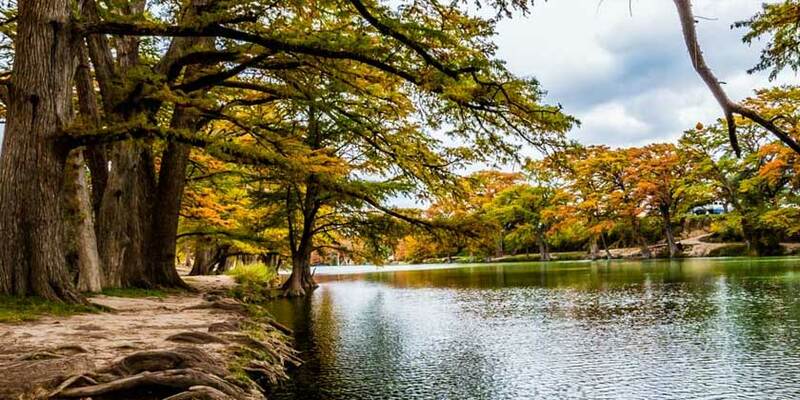 Surrounded by lakes, rivers and bayous, Beaumont is also an ideal destination for boating, fishing or bird watching.